Welcome to Legend Motorcars, the home of the best used cars in Garland, TX. We specialize in getting customers approved regardless of their credit. We offer bank/credit union and In House BHPH (buy here pay here) financing. 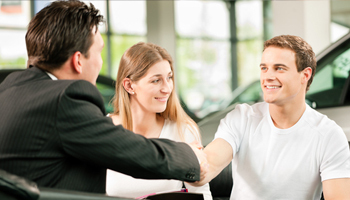 We excel in selling excellent quality pre-owned vehicles and providing an unmatched customer service experience. We also pride ourselves on our can do attitude and go the extra mile to get everyone approved. Here on our website, you can view our inventory, check out information about our extended warranty options, or even use our easy application form to get pre-approved for financing. We’re here to make your next purchase experience better than any you’ve ever had, so feel free to call us at 855.896.1063 with any questions you might have.